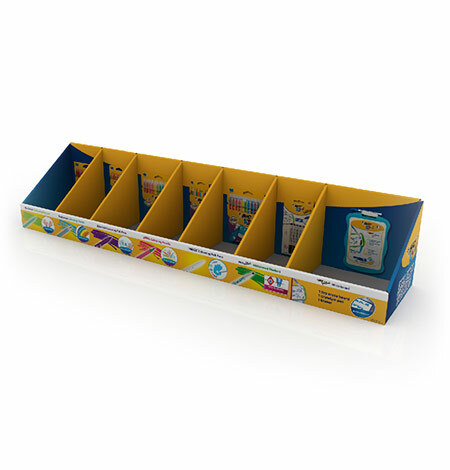 At Bridgeshire we specialize in three-dimensional cardboard POS, FSDU's, CDU's, pallet displays and off-shelf merchandisers. We have the experience and large format, fully automated resources to produce creative and innovative, yet cost effective solutions. Bridgeshire understand the impact that FSDUs have in store and what it takes to achieve a successful POS campaign. Our expert designers are masters of their crafts, not only are they able to create stunning FSDUs, they will work with you every step of the way to ensure that the service you receive is nothing short of excellent. There are plenty of variations when it comes to FSDU design, some of which you may or may not be aware of. 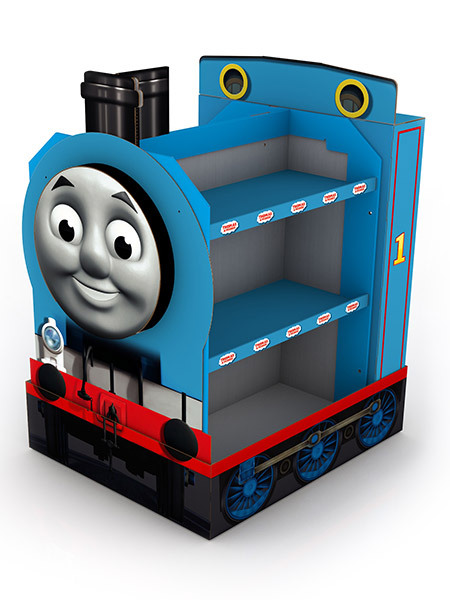 We are able to craft bespoke units to suit your needs that stand out from the rest when in-store. 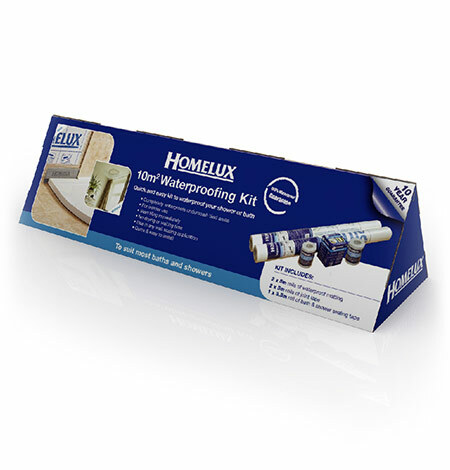 We cater for short to long runs with a 24/48-hour plain sample turn around ready for your sign off. 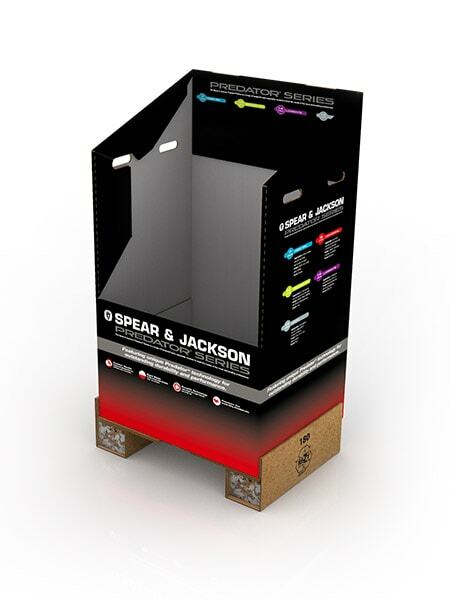 For a really impactful and solid POS solution, look no further than our expertly crafted Pallet Displays. We love to create them, and customers love to see them. Pallet displays can not only look stunning instore, they also offer the opportunity to hold more stock, increasing the selling capacity. 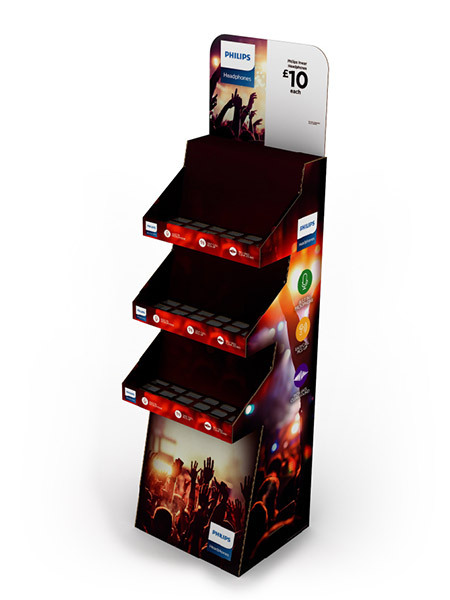 Bridgeshire have created some truly unique and fantastic looking pallet displays that have seen through extremely successful campaigns/ promotions. 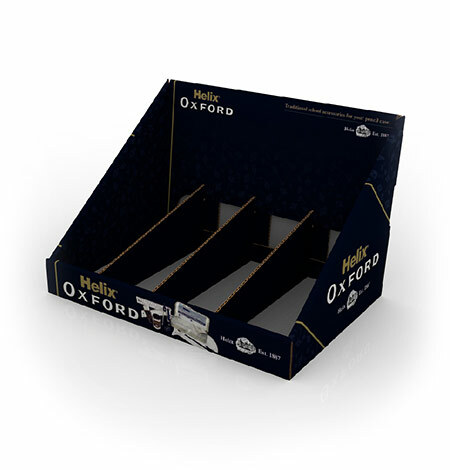 Coupled with our outstanding fulfilment services, these award-winning displays will be sure to give you a strong campaign, meeting all retailer’s specifications and consumer expectations. 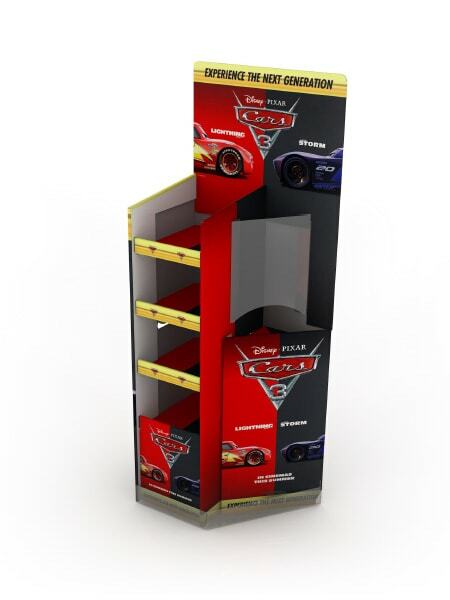 Cost effective, eye catching and perfectly positioned for the customer to make a purchase with ease. Providing a wide range of luxurious finishes, unique designs and high-quality substrates, you can be certain that your bespoke CDU will maximise selling potential in the till area. From short runs of 10 to upwards of 2000, contact one of our sales team today to discuss how a CDU can work for your brand. Bridgeshire are proud to boast an excellent portfolio of all corrugated packaging solutions that are not only produced to a very high standard, but also suit their function perfectly. 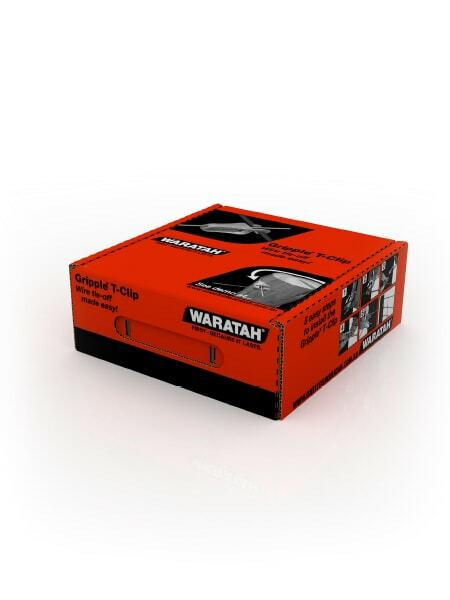 From standard boxes to bespoke packaging solutions, whether printed or plain, rest assured the service and quality you receive will be second to none. Our factory has some of the fastest, fully automated facilities within the industry, but also maintains a flexibility to ensure that the same quality and competitiveness is provided whatever the order value. 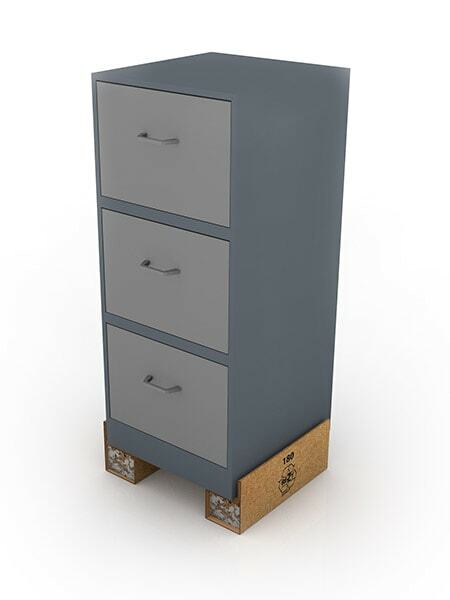 We pride ourselves on our level of service and quality, whether you are looking for items within 24/48 hours (boxes and fittings created from stock material) or standard corrugated items within 5 working days. 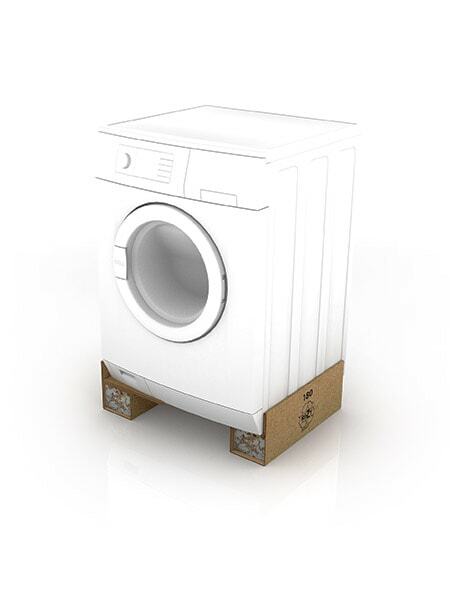 Pal-Foot, is manufactured from recycled corrugated and fibreboard materials and provides a viable alternative to a wooden pallet for protecting and transporting rigid bodied products. 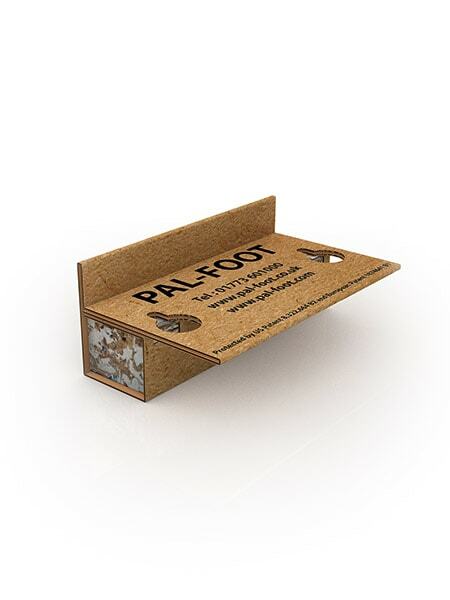 Pal-foot has received huge interest from white goods manufacturers and supermarket chains to replace their wooden pallets, eliminating the need for separating wood waste and allowing Pal-foot to be put directly into the recycling chain. Helping you build brands & sell products. Bridgeshire Packaging Ltd. Unit 1, Wimsey Way, Alfreton Trading Estate, Somercotes, Derbyshire, DE55 4LS.